Welcome to Pawn Shop Storage! Thanks for visiting us on the web! Take a little while to look through our site and see what we have to offer. We think you could look all over Dickson and not find a better place to store your important items. Our friendly staff will be glad to assist you with your storage needs. 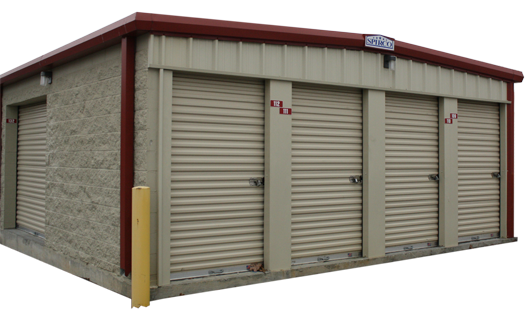 We have many storage unit sizes to choose from. Auto-Pay Available: Sign up for auto pay using checking or credit card and receive $3.00 off each months rental fee. We pro-rate you in and out. Our mission is to serve your storage needs with the utmost care and security. We strive to go above and beyond to make sure your items are stored safely. We use PayPal to make online payments easy for you.